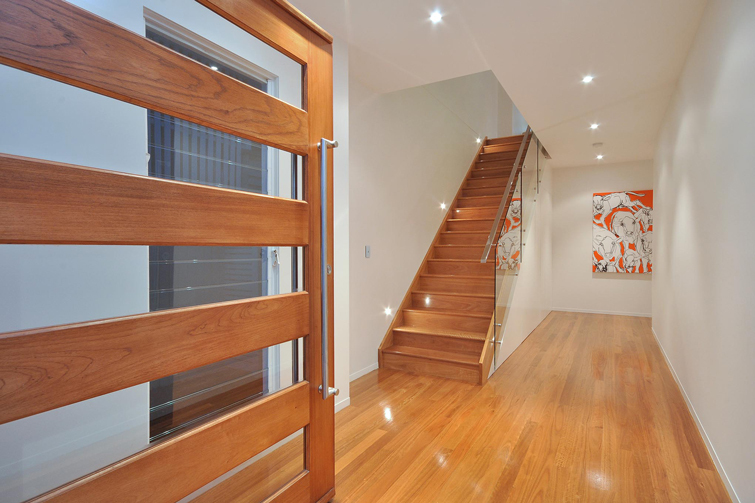 Pivot Doors provide a practical, modern solution to entry doors. 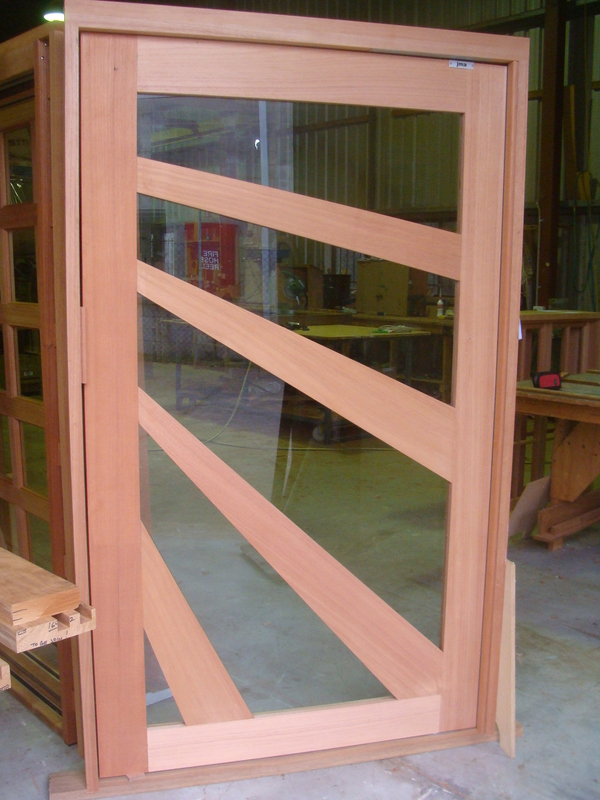 joinery or to a new design that best makes a grand statement as the entry point to your home. 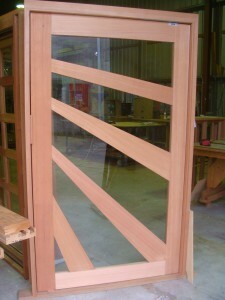 care-free operation of your door. 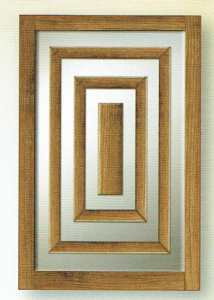 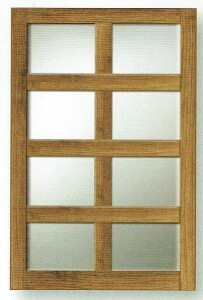 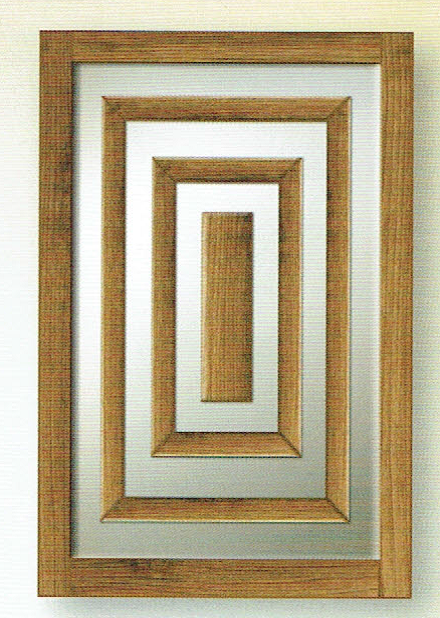 Frames can feature fixed sidelights, louvres or sashless window options.